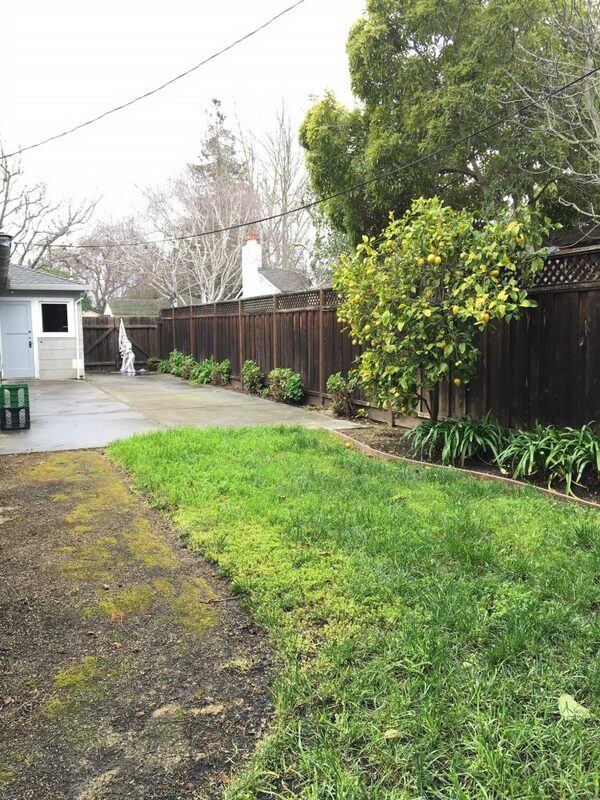 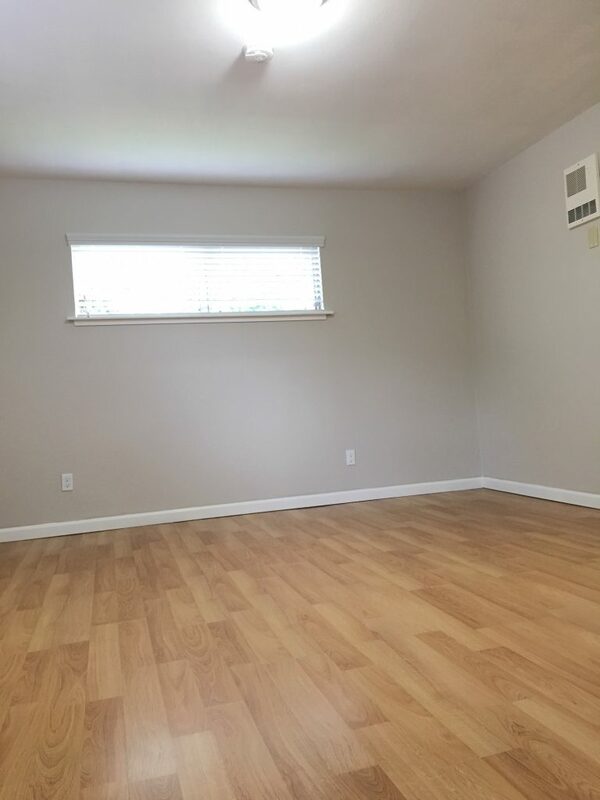 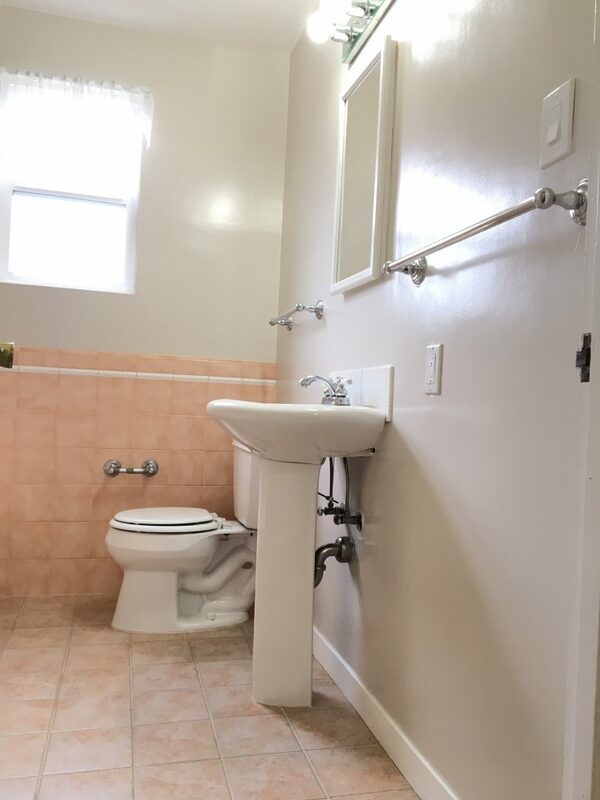 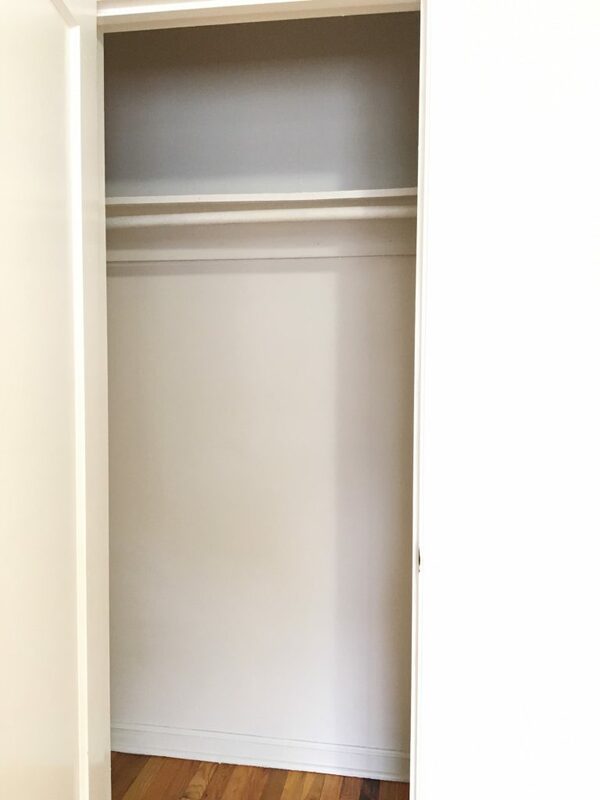 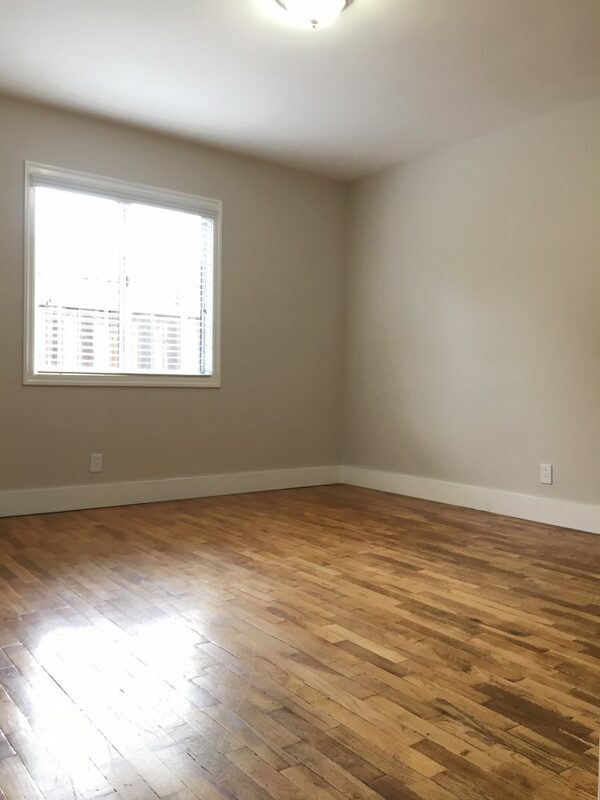 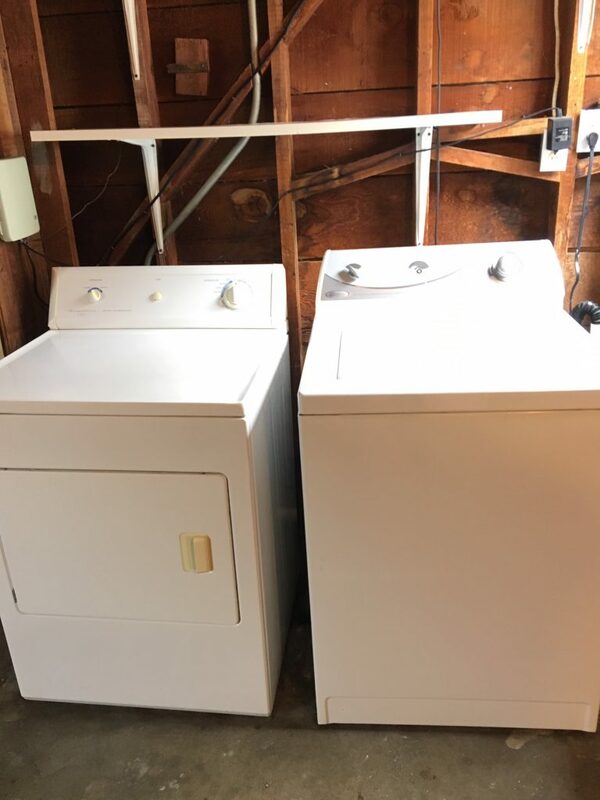 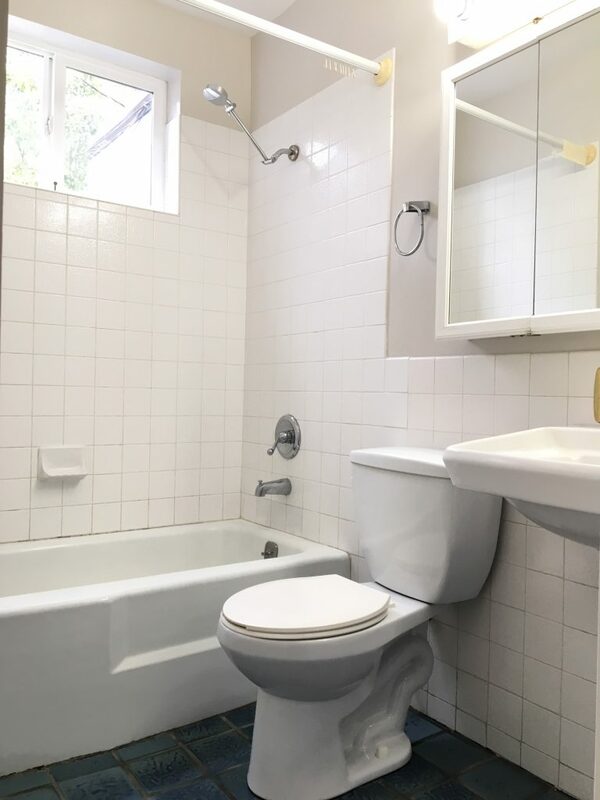 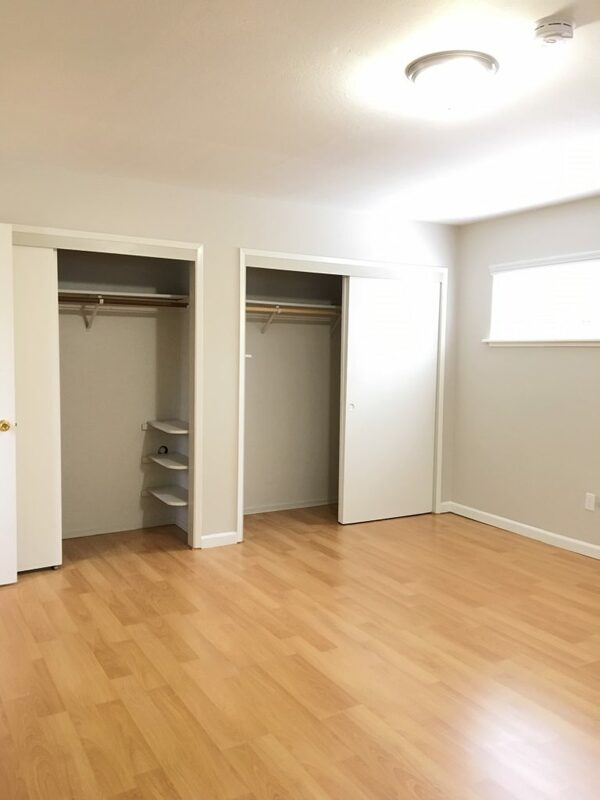 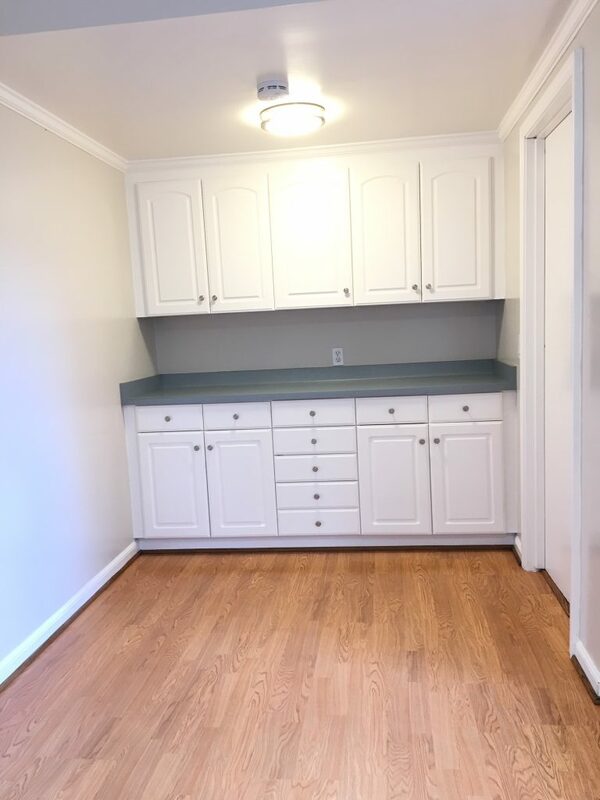 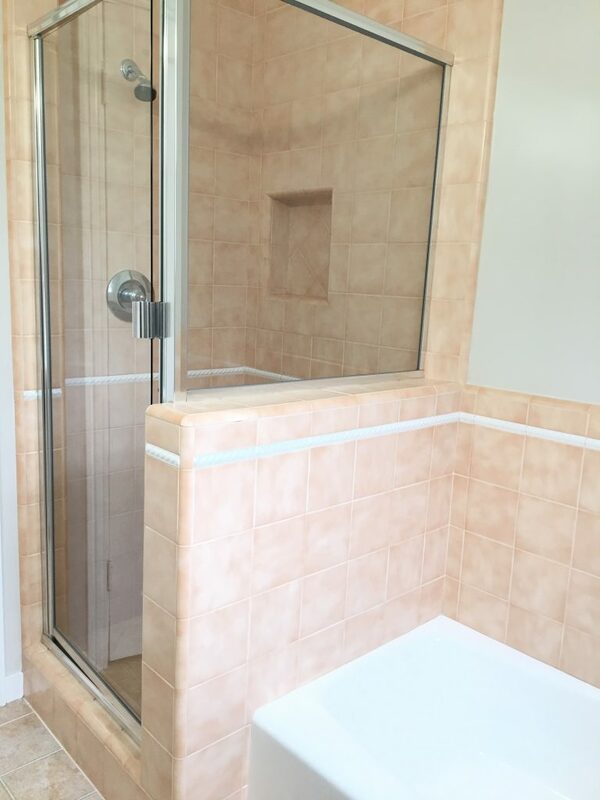 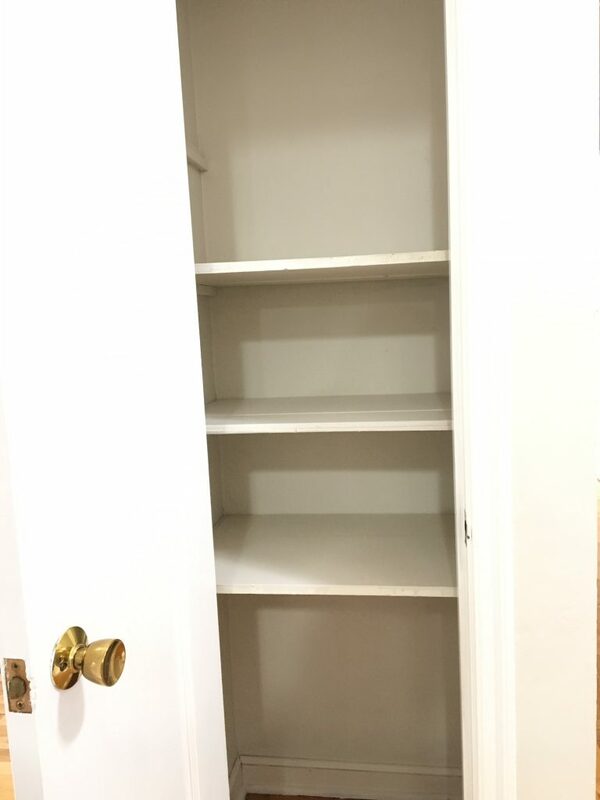 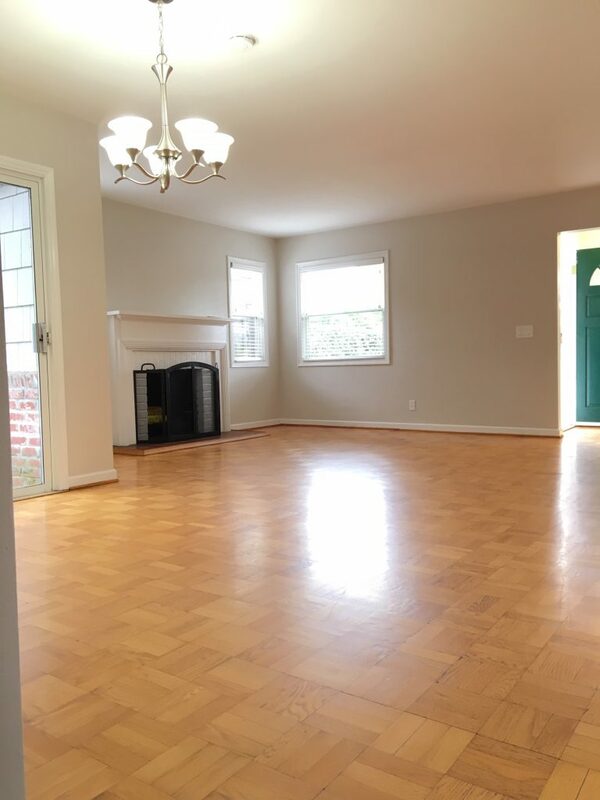 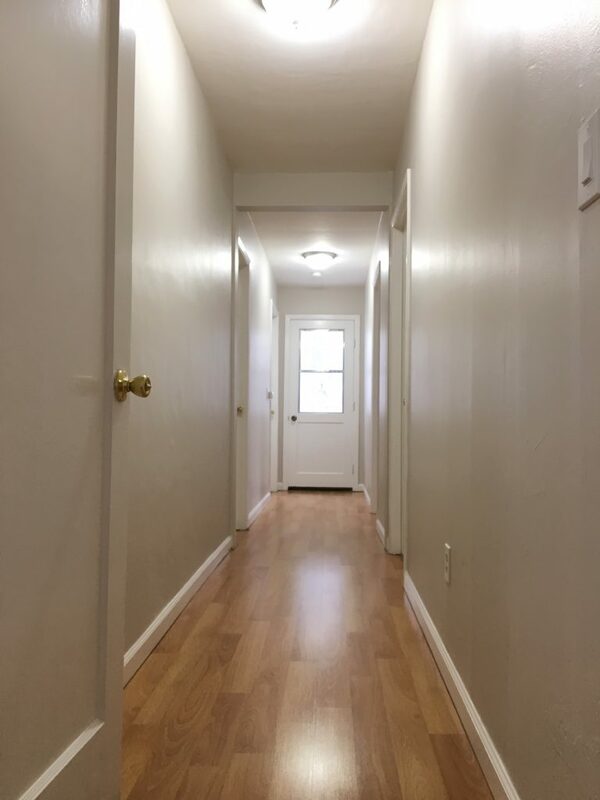 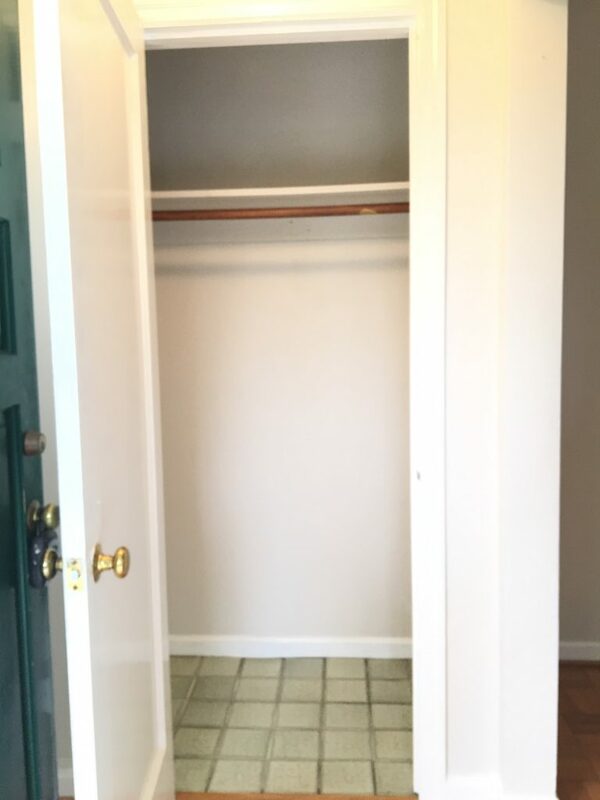 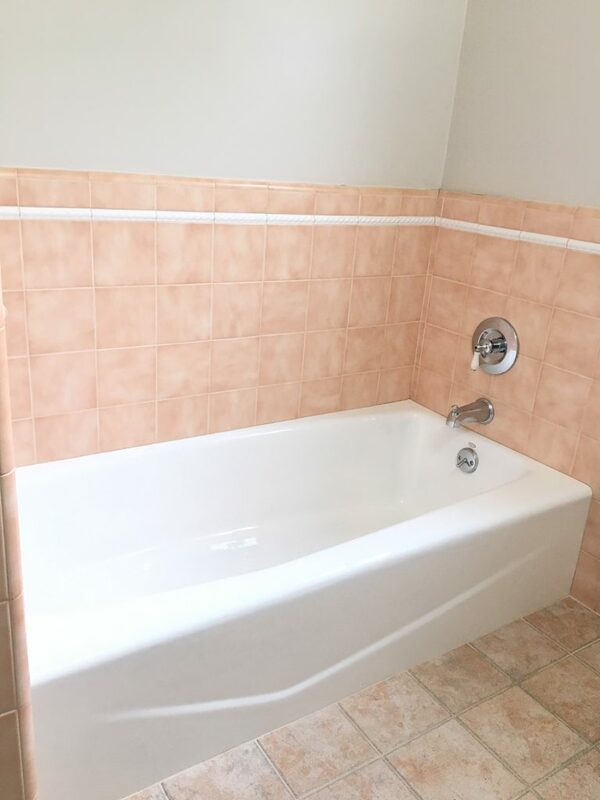 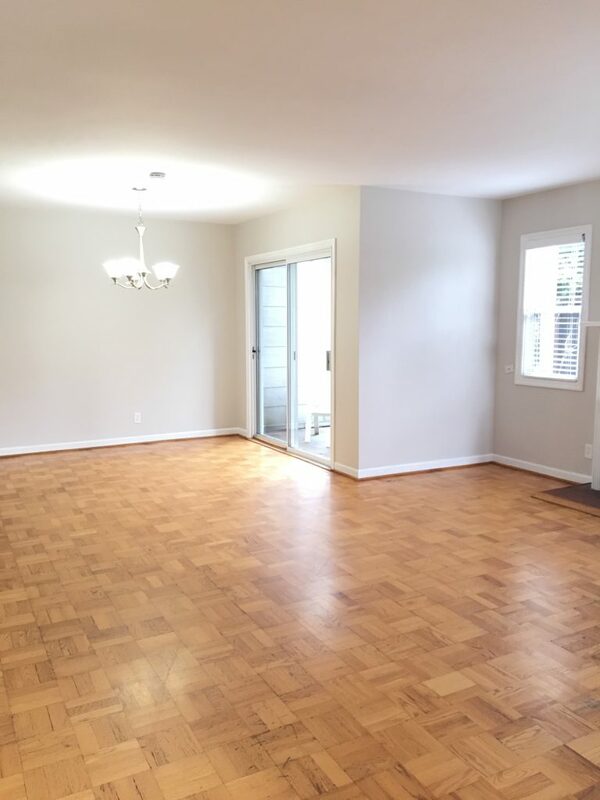 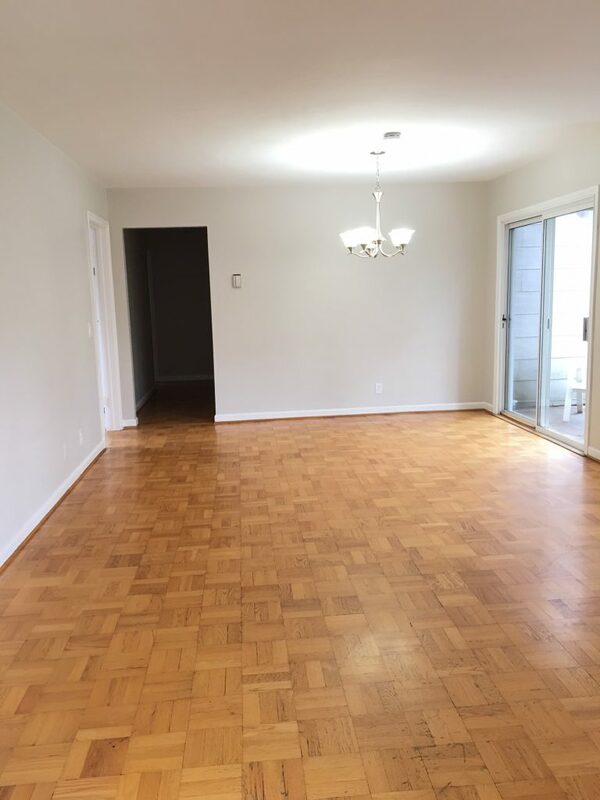 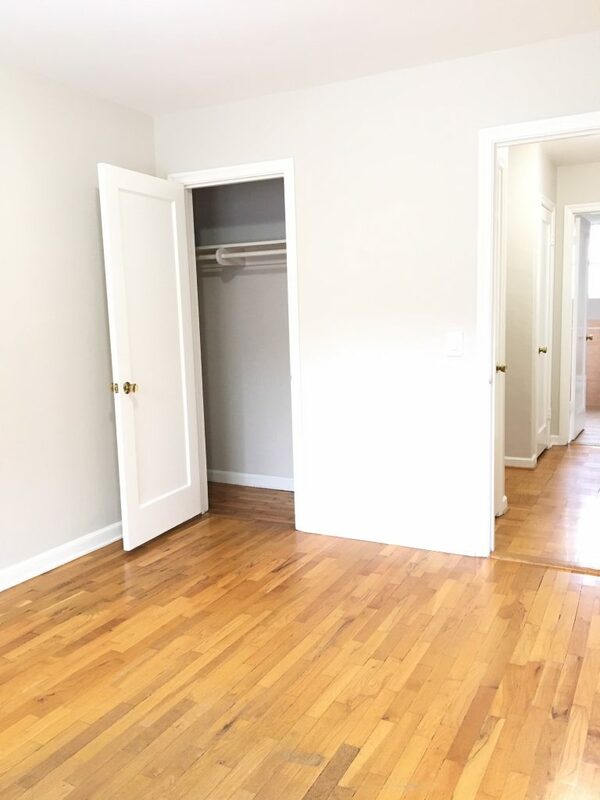 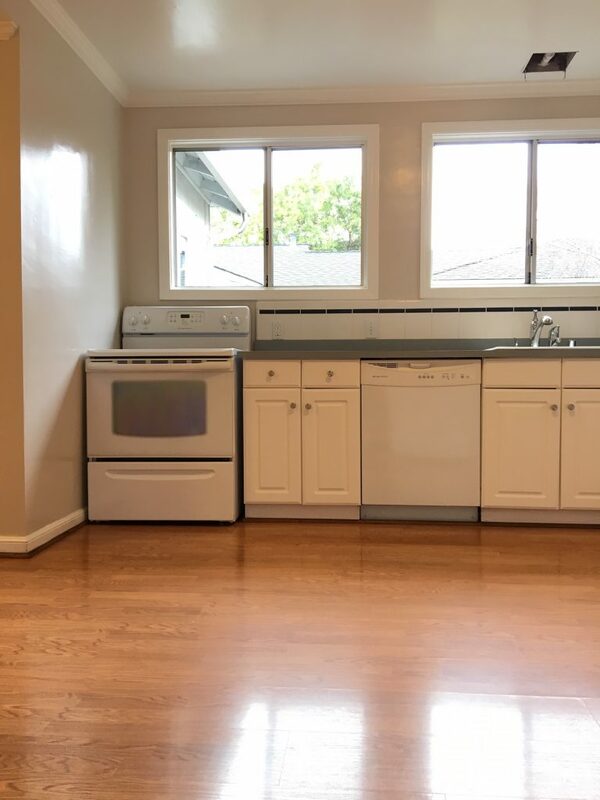 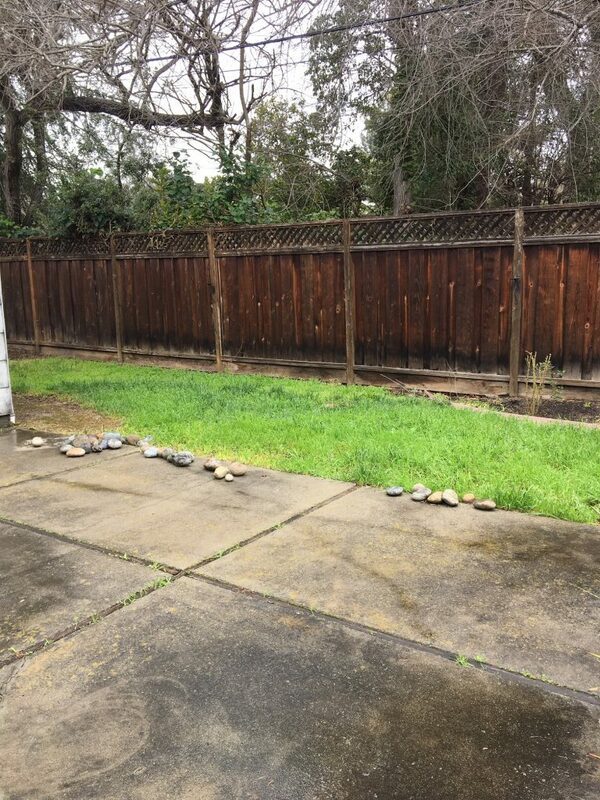 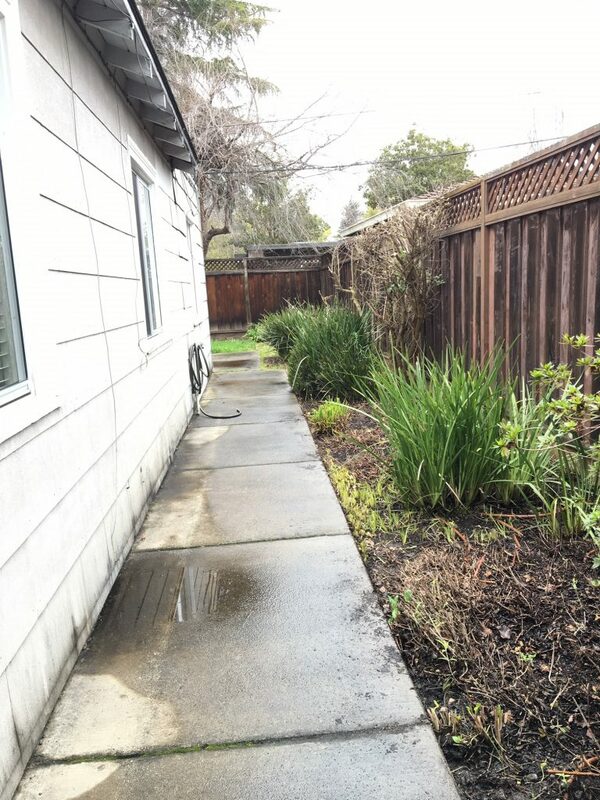 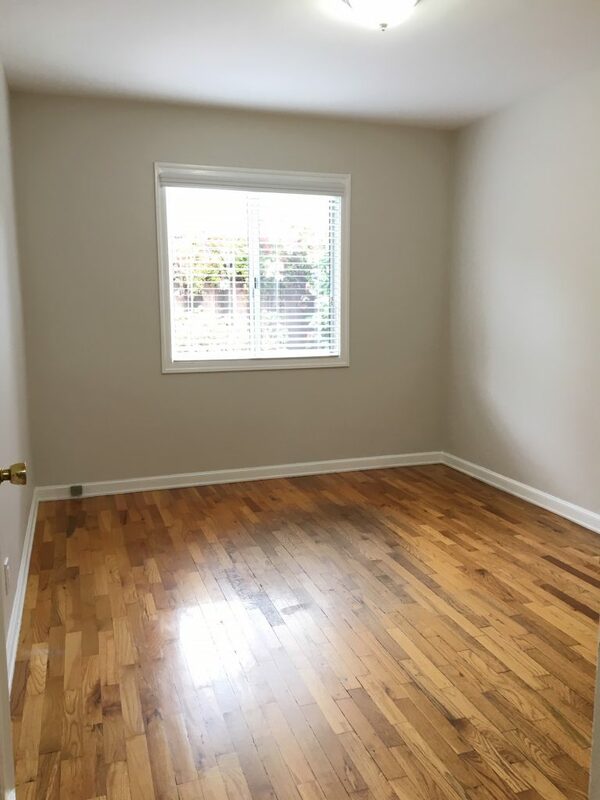 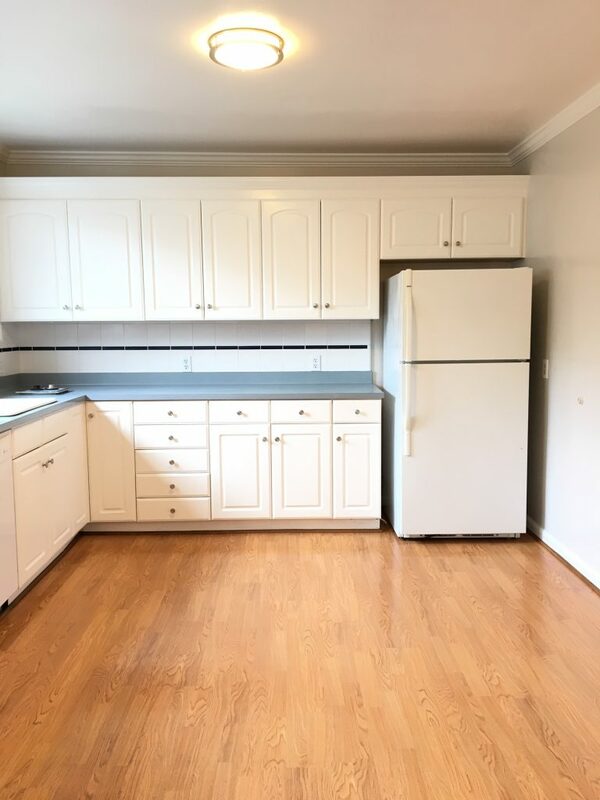 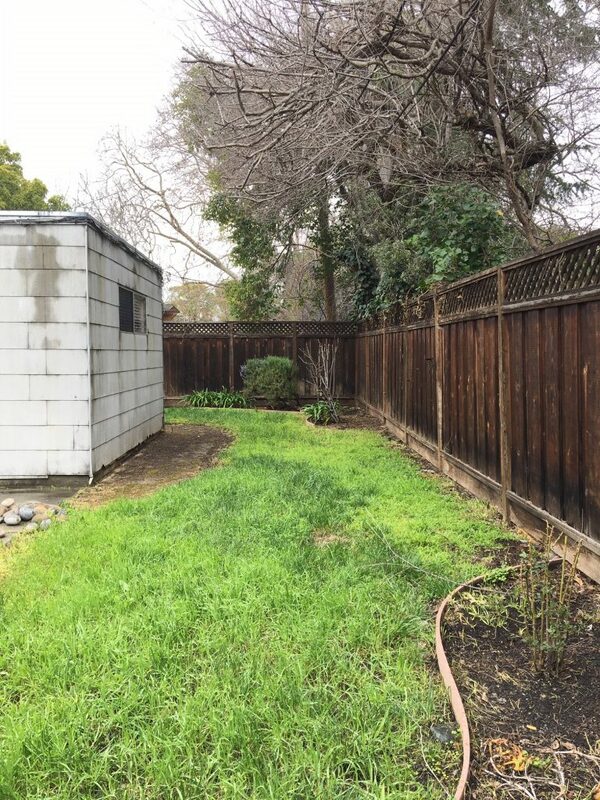 Lovely 5BD/2BA House in Palo Alto. 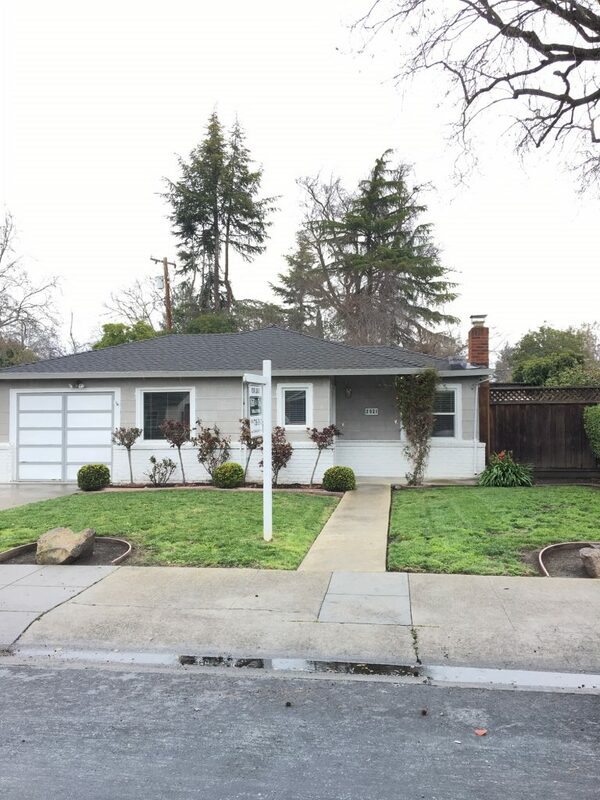 Located at 2521 Ross Road Palo Alto CA. 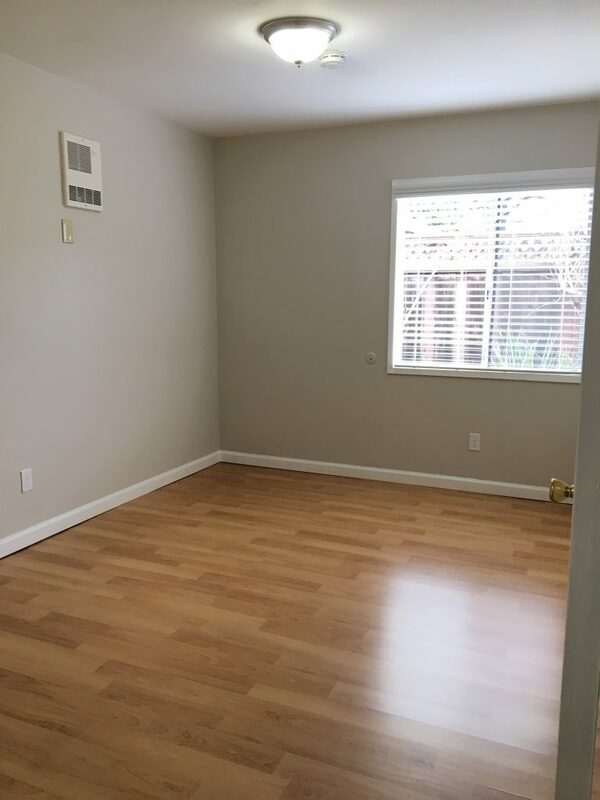 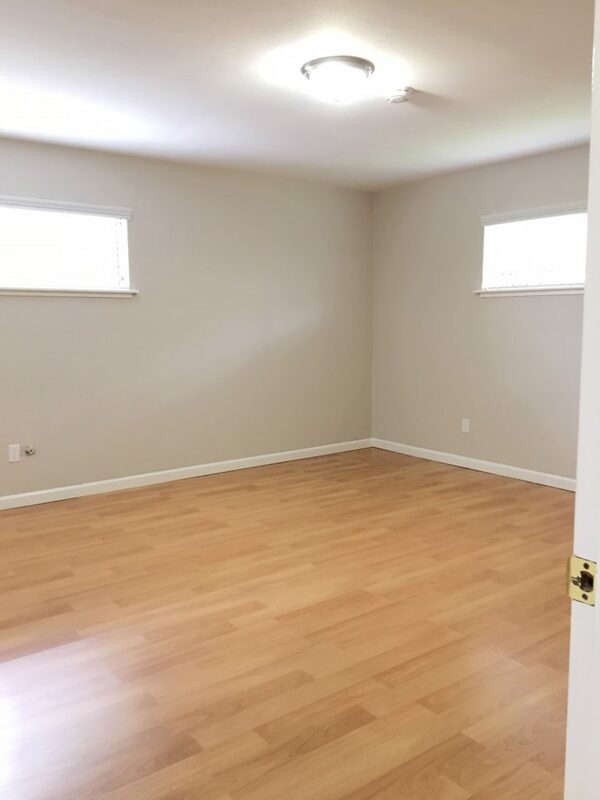 it offers almost 2189 sq. 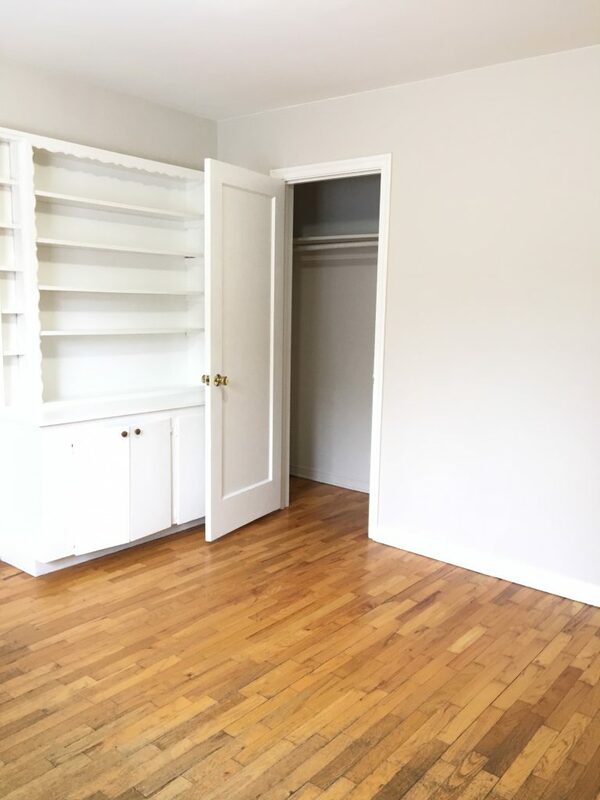 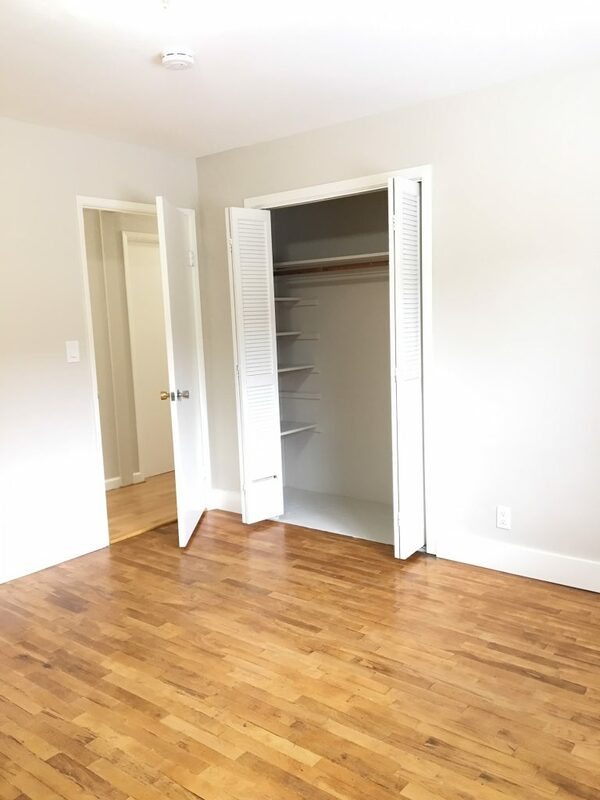 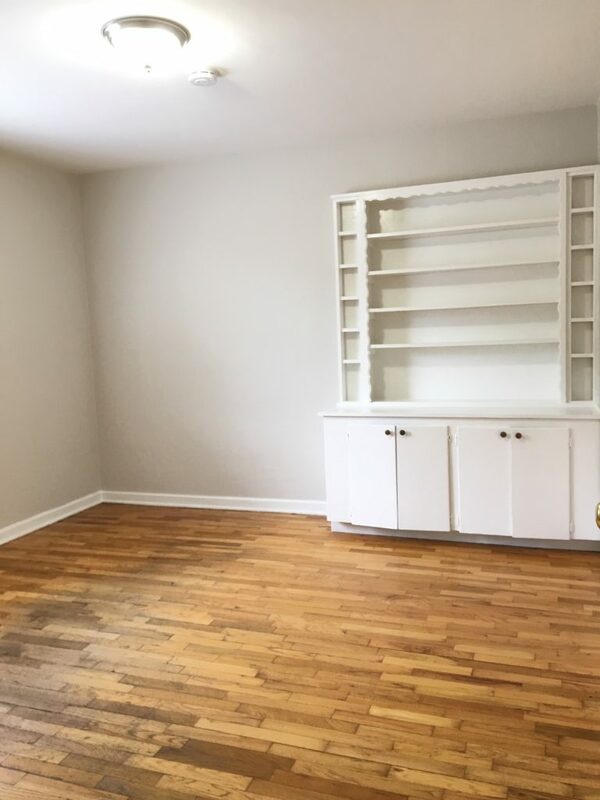 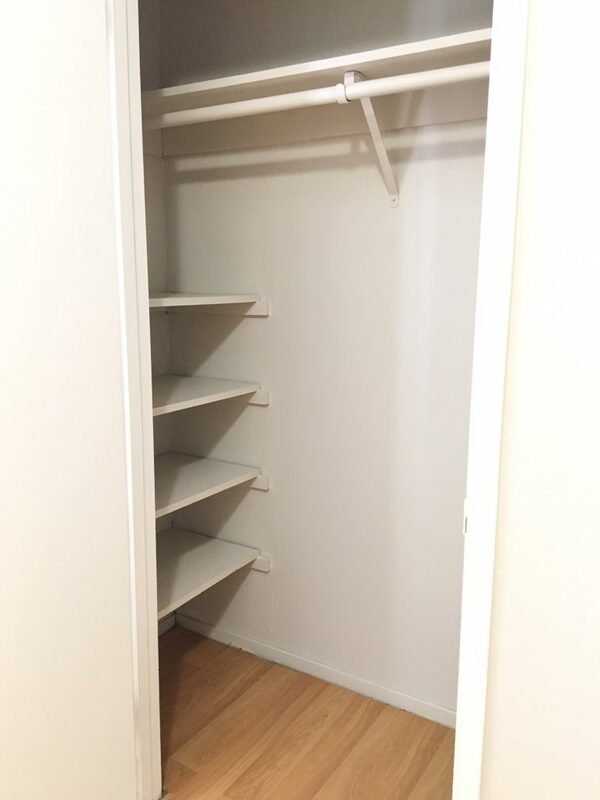 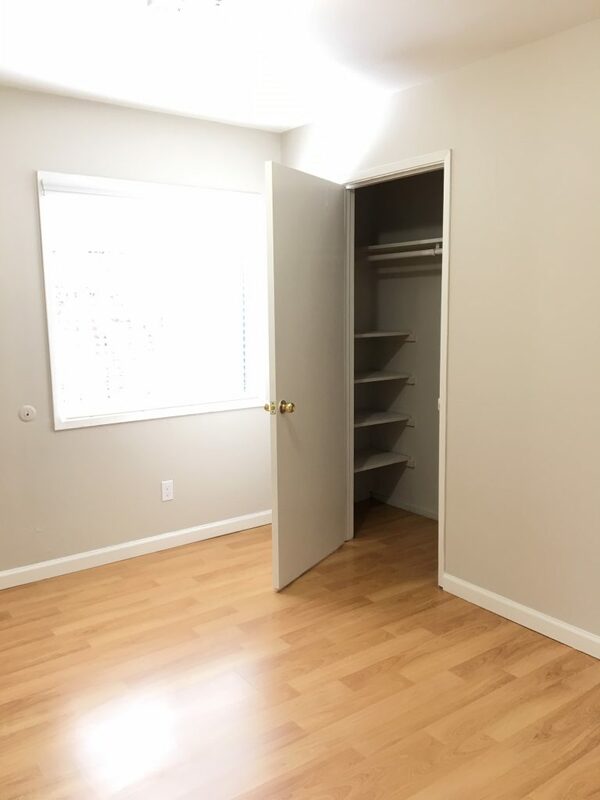 ft. of living space and plenty of storage. 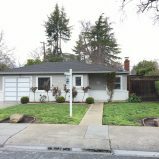 Nearby Mid Town Shopping Center, Safeway, 4 miles to the Google Complex.